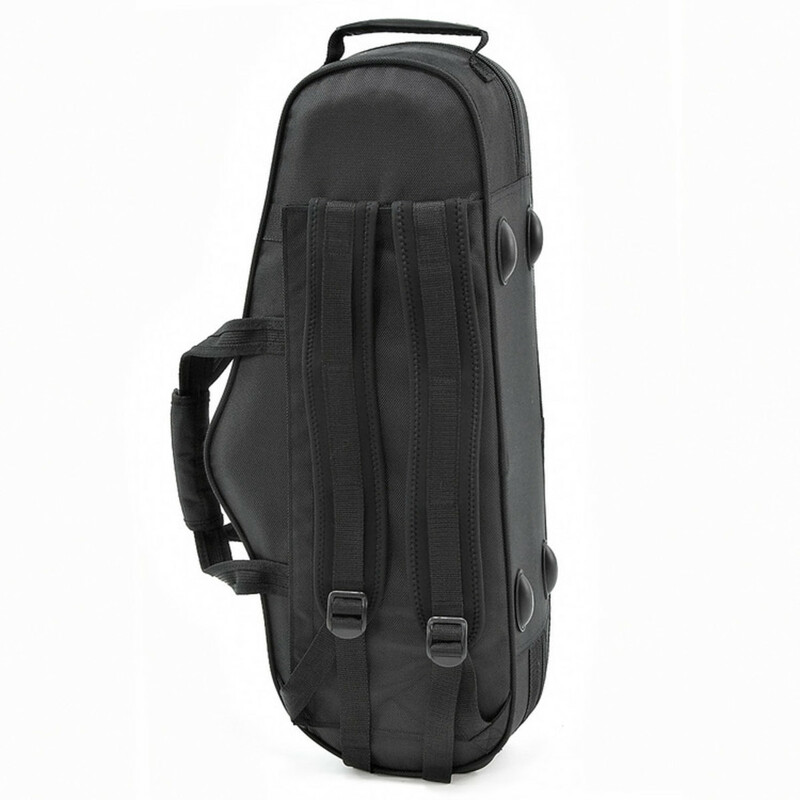 Alto Sax Case by Gear4music - high quality protection for your Alto Saxophone. 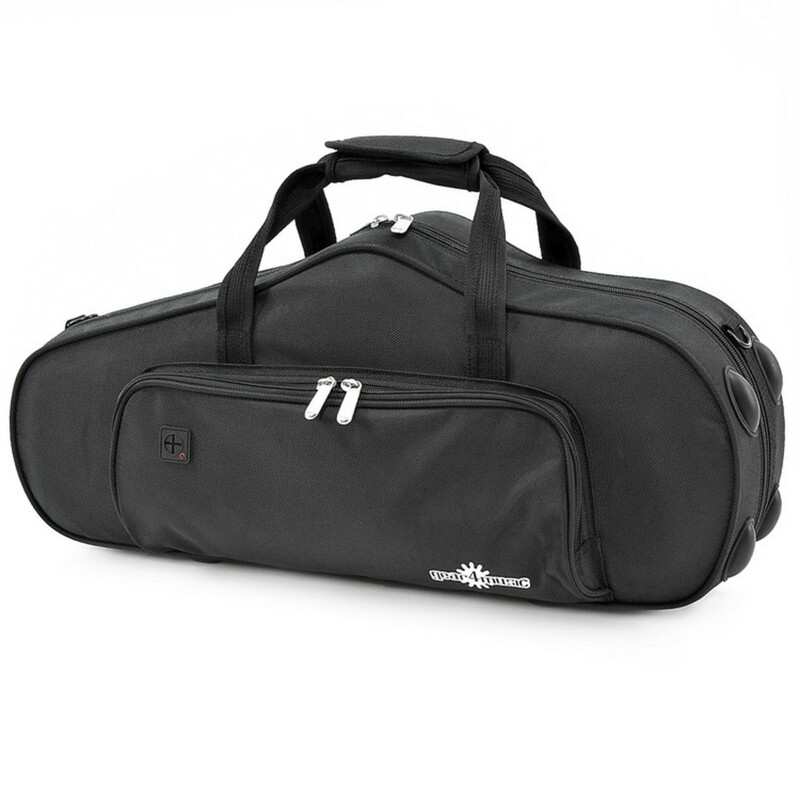 The case features a durable fabric exterior with a large accessory pocket and adjustable padded straps to make carrying your instrument as comfortable as possible. Matte black finish felt lined alto saxophone case with handles and zip pockets. Both durable and lightweight, this case offers the very best protection for your saxophone and accessories. 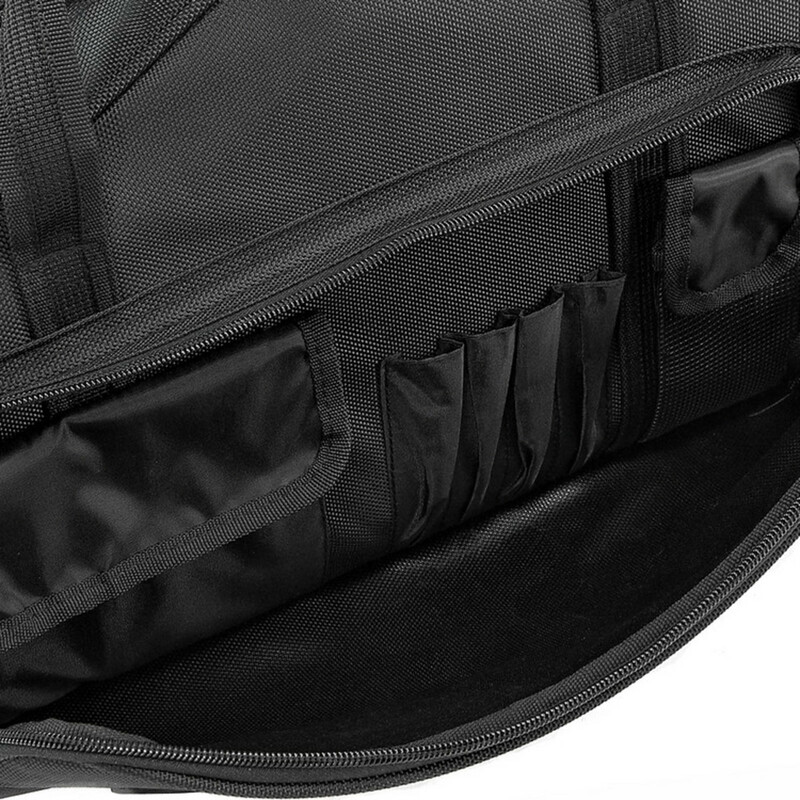 Also features shoulder straps for safe and easy transportation.